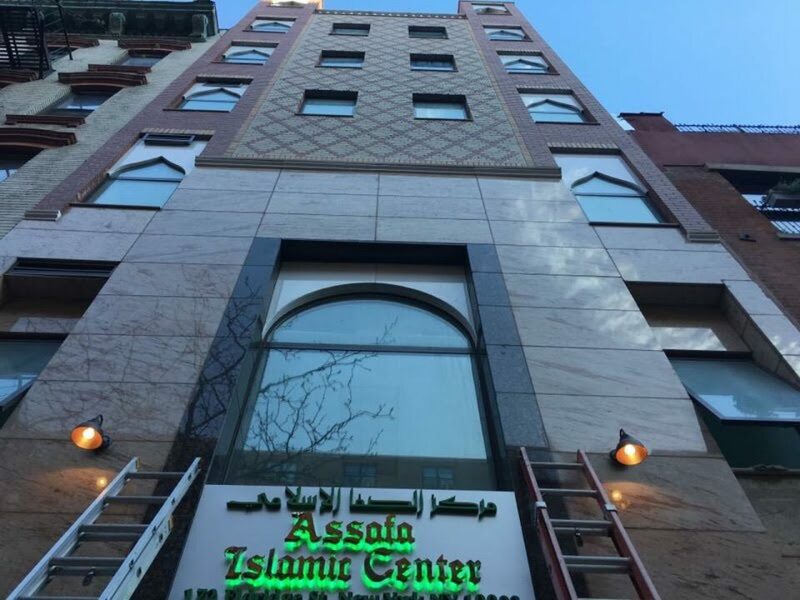 Known by many as the Masjid on God Row, the sister to the Ground Zero Masjid, and one of the facilities that spearheaded the development of the unique Muslim cemetery in New Jersey, the Assafa Masjid offers the Muslims of Manhattan a wide array of services. Mufty Luthfur Rahman Qasimy helps us get a better understanding of the history of this 6-story Islamic center and the community relationships that it has helped to develop. Subscribe to our magazine to read the full story and check out our free podcast to hear our exclusive interview with Mufty Luthfur Rahman Qasimy! In our interview with Mufty Luthfur Rahman Qasimy he shared with us the story that inspired the development of the all Muslim graveyard in New Jersey, a site with more than 400 burial lots dedicated to Muslims to help preserve and dignify the process associated with Muslim funeral proceedings. He discussed the struggles that the community has faced with the Muslim Ban and the strong stance that they have taken against the separation of families and children at the US – Mexico border. He also discussed the importance of the professional therapy services available at the masjid providing a wide array of support for individuals with anxiety, family issues, substance abuse concerns, work related stressors, or martial tension. Masjid At-Tawheed – Faith, Service, and Advocacy!